How Do I Add Timer To Control Center On My iPhone? Here's The Fix! 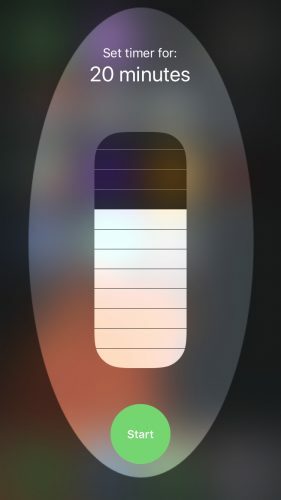 You are at:Home»iPhone»iOS»Control Center»How Do I Add Timer To Control Center On My iPhone? Here’s The Fix! How Do I Add Timer To Control Center On My iPhone? Here’s The Fix! You want to quickly set up a timer on your iPhone without having to unlock it. Fortunately, with the release of iOS 11, you can set up timers from Control Center! 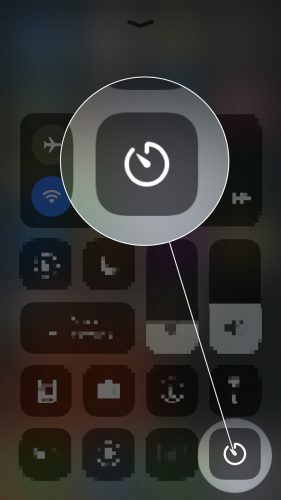 In this article, I’ll show you how to add Timer to Control Center on an iPhone. Begin by opening the Settings app on your iPhone. Next, tap Control Center -> Customize Controls. Finally, tap the green plus button to the left of Timer under More Controls to add it to Control Center on your iPhone. Once you’ve added Timer to Control Center, you can access it by swiping up from below the bottom of the screen. Tap the Timer button and set the timer accordingly. You can also set Timer quickly using 3D touch. 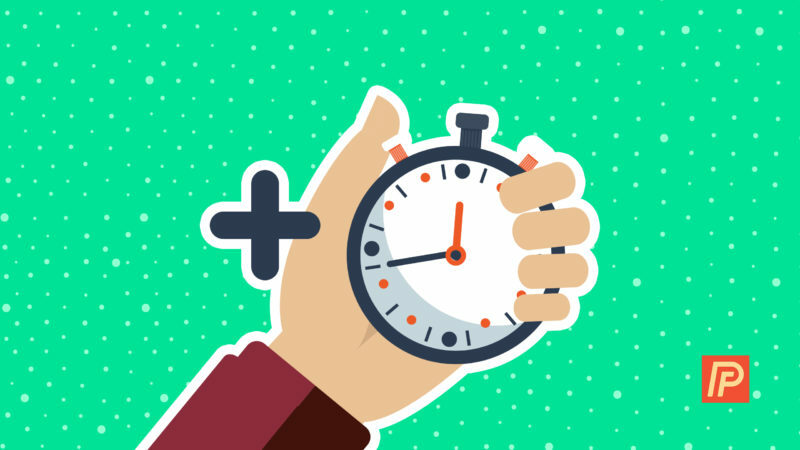 Press and hold the Timer button until your iPhone briefly vibrates. Then, drag the vertical slider to the amount of time you want Timer to go for. Finally, tap the green, circular Start button to start Timer. You’ve successfully added Timer to your iPhone’s Control Center and it is easier to access than ever before. 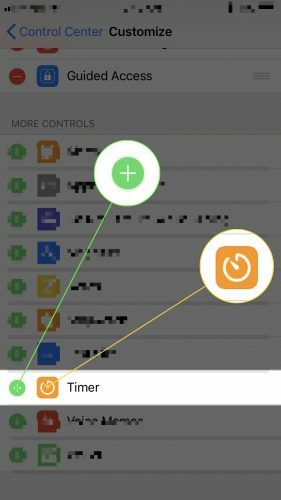 We hope that you’ll share this article on social media so your friends and family can learn how to add Timer to Control Center on an iPhone! Previous ArticleHow To Turn Off Read Receipts On Mac In Three Easy Steps! Next Article How To Turn Off Read Receipts On iPhone: The Real Fix!